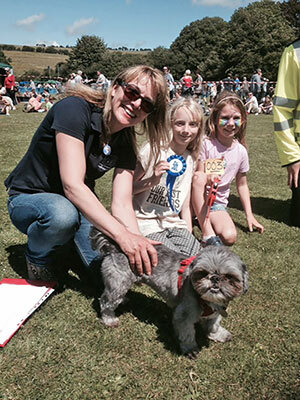 The Healing Animals Organisation attended the RSPCA Patcham Fun Day on Sunday 19 July together with HAO students as part of Module 3 of the Diploma course, which includes participation in a fundraising activity. The day started at 9.30am when we all arrived to help Liz, Gina and Louise put the finishing touches to the healing tent & HAO information tent, most of us feeling quite apprehensive about what the day would bring. 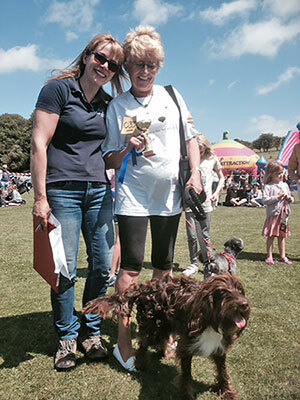 Having conducted healing sessions in a classroom environment and also some case studies involving pets of family and friends, being let loose so to speak on the general public and their beloved dogs was both exciting and nerve-wracking. 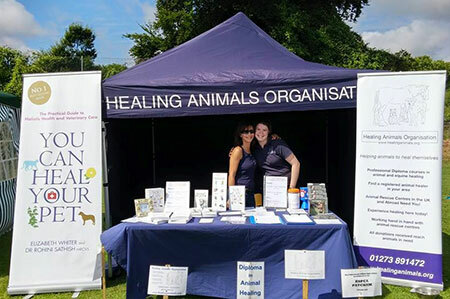 Holly and Louise manned the HAO tent where Liz’s books, The Animal Healer and You Can Heal Your Pet were on sale together with the wonderful Animals Whispers CD. At the Reception desk we displayed a montage of photographs of the various healing projects the HAO undertakes each year at Animal Care Egypt and other locations outside the UK. It was lovely to see people looking at them and then asking me about the projects. It was also a fantastic way to engage with them and explain how healing can really help all animals and it led to a few healing sessions being booked! 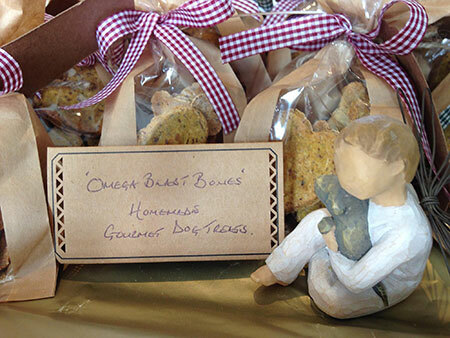 One of the HAO Graduates donated some tasty handmade Omega Boost Biscuits which were very popular and all proceeds went to the RSPCA. I volunteered for the role of Receptionist for the morning and prepared and handed out the rota for the day. After a motivational pep talk and an attunement led by Liz, we readied ourselves for our canine clients and their carers. It didn’t take long before curious guardians approached the desk and I took our first bookings. 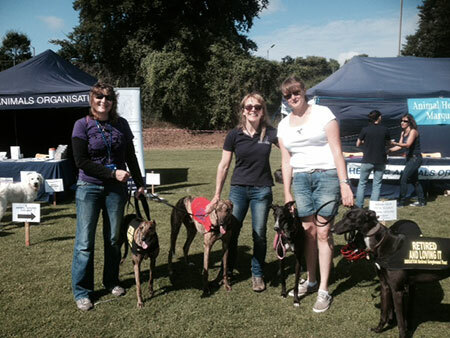 Sue, Michelle, Amanda and Katrina were first up in the healing tent welcoming the dogs and their guardians. Our morning scouts, Tracey, Dee, Adele, Nicola, Laura and Mike did such a fantastic job of seeking out new clients, explaining the benefits of healing and what the Healing Animals Organisation does, that we ended up having more dogs waiting than healers on duty. Thankfully, Nicola and Dee stepped up to the challenge and did some un-rota’d healing sessions for the dogs they’d scouted. The sessions became so popular that by 11.30 we were using 6 healing bays and it became necessary to ask guardians to make an appointment and come back at a later time. Villy, Vivienne and Caroline were on shift next and gave healing to a variety of dogs, large and small and at one point we even had two dogs and two healers in one bay! Unfortunately Mike injured his back and was unable to offer healing and ended up with a healing session of his own thanks to Liz!! 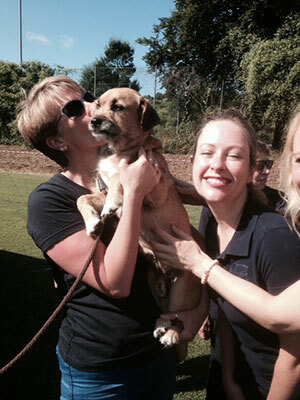 Adele, Laura and Tracey also joined the afternoon shift, enjoying the experience of interacting with guardians and their dogs. I worked with a lovely Sealyham terrier called Patchie and her amazing guardian, Moya. Since an incident where her guardian had suffered an injury, she had become nervous which sometimes caused her to nip. Our session lasted around 20 minutes and she eventually relaxed and lay down although keeping one eye on her guardian. Moya commentaed that she had been watching her all the time for the telltale signs that she would turn but that she had showed no sign. I was so happy and it was great confirmation for me and also for her guardian that “this healing stuff really works!!”. 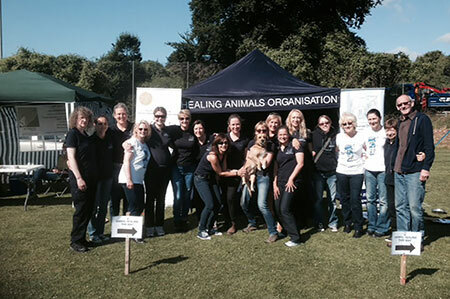 During the day, an incredible 42 animal healings took place at the HAO tent. The £5 donation for each session together with the sale of books, biscuits, and auction proceeds meant that HAO donated £783 to the RSPCA. 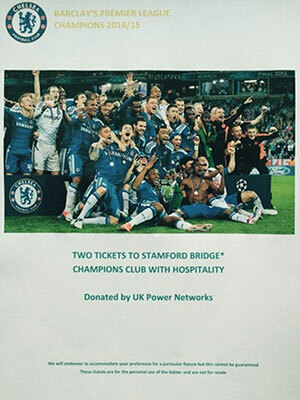 A considerable sum out of the £15000 raised in total by all the many different fundraising activities on the day. 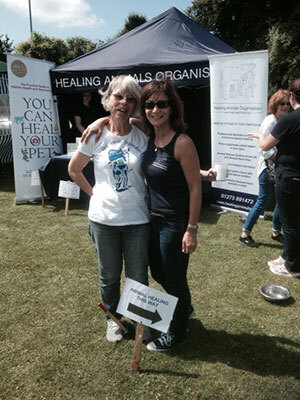 Not only was it a fantastic opportunity to help the RSPCA raise well deserved funds, give healing to the many dogs who presented themselves at the healing tent but it also provided the students an opportunity to bond, find out about and support each other. The camerarderie was amazing with everyone pulling together as a team. We all had a fantastic day and after taking down the tents and packing up, there was a tinge of sadness as we hugged and said our goodbyes until October when we meet again for Module 4. For me it had been more than a fundraising and healing day. I now feel part of a wonderful group of people united through our love of animals and an intention to make a difference in the world. “I enjoyed scouting for customers although I found it difficult at first to explain what healing was in a way that would not frighten people off! I found this the most useful as it prepares me for questions and answers I may come across when working as a healer. By the end of the day I felt more confident about explaining healing. I didn’t take it personally if pet owners made excuses not to take part and felt it important to continue the conversation with these people regardless of whether they declined the healing. During a couple of conversation with pet guardians who had declined healing, it was obvious to me how much healing would help this particular pet. I almost offered to make the donation myself as one dog in particular was mourning the loss of her sister and although I did discuss this with the guardian they did still decline. I noticed later in the day a fellow student felt the same about another dog and actually offered to donate. We must however respect the decision of the guardian and accept that not everyone wants to take part in healing at that time”. “For me this day was a wonderful opportunity to put into practice the skills and knowledge I have been developing. It was great working as part of such a passionate and committed team in an environment that presented us with an amazing variety of species from the dog world!